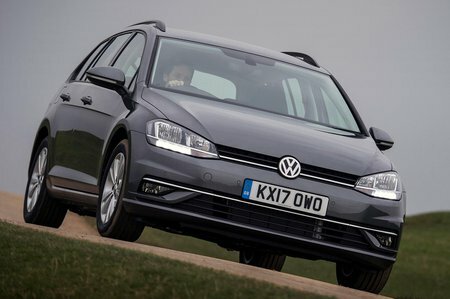 Volkswagen Golf 1.5 TSI EVO Review and Deals 2019 | What Car? Has four-cylinders like the 1.4 but slightly more power, yet offers better fuel economy and CO2 emissions. Deals easily with a full load onboard and is pleasantly smooth and quiet even when pushed hard.